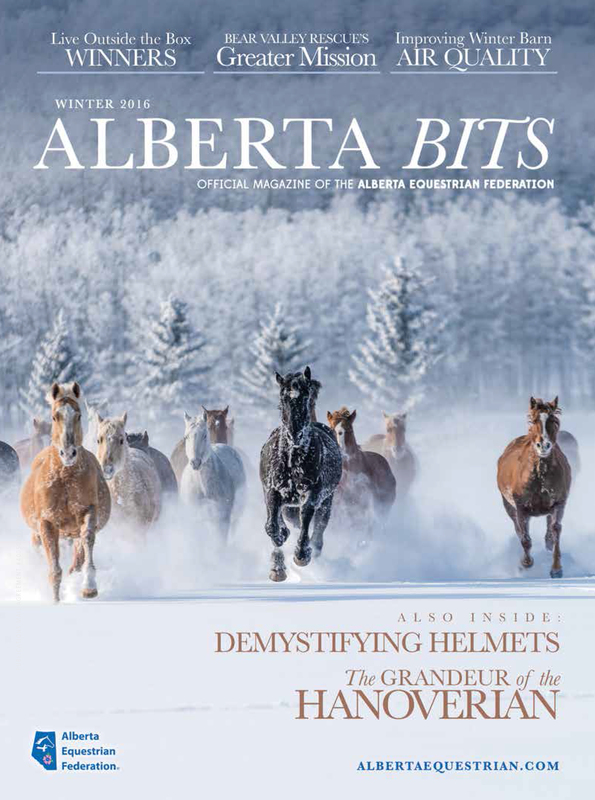 Alberta Bits is our official member magazine that is mailed four times a year (Spring, Summer, Fall and Winter) to all members. 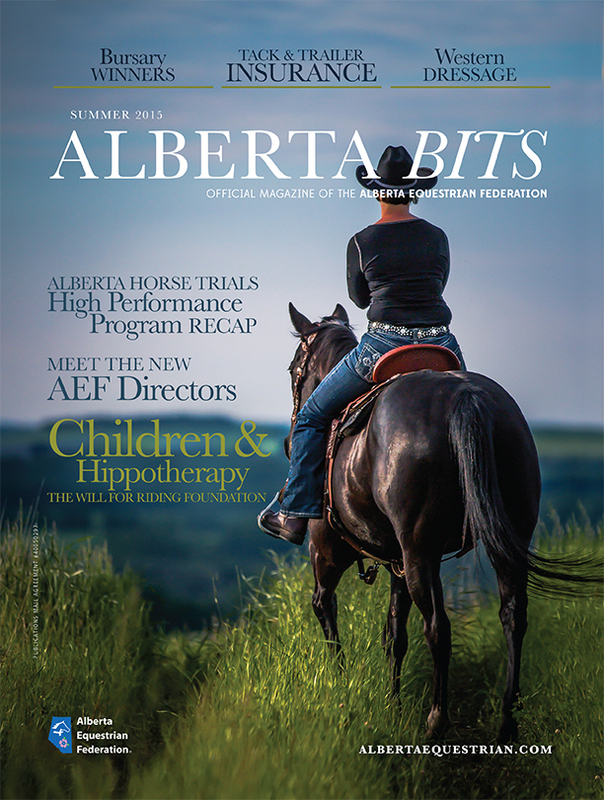 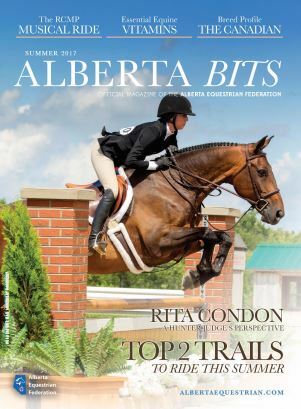 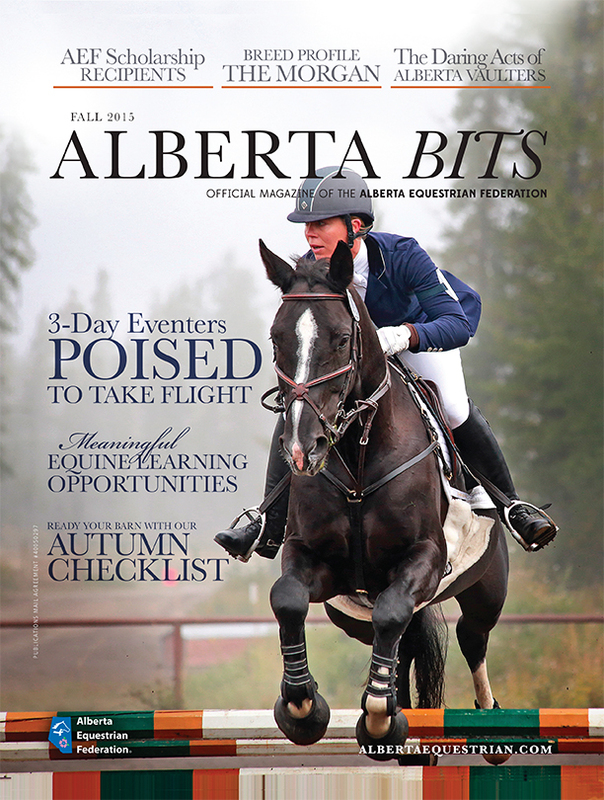 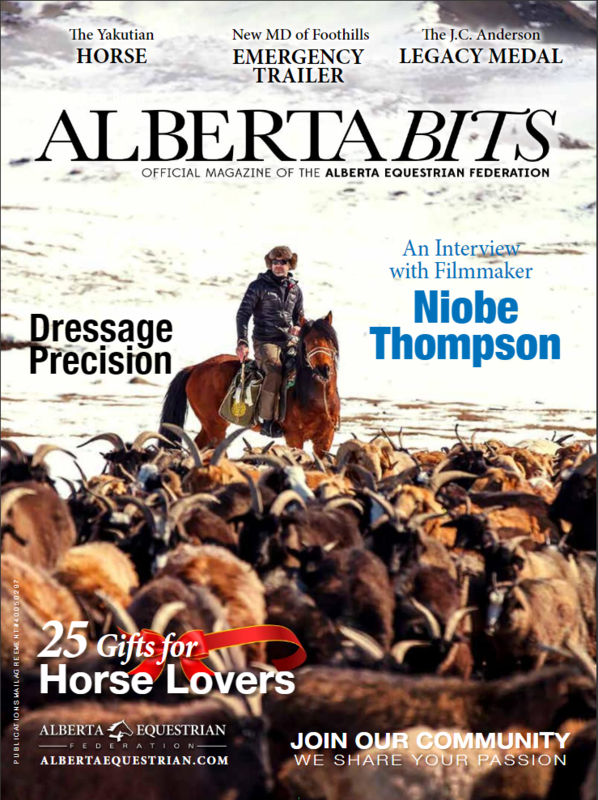 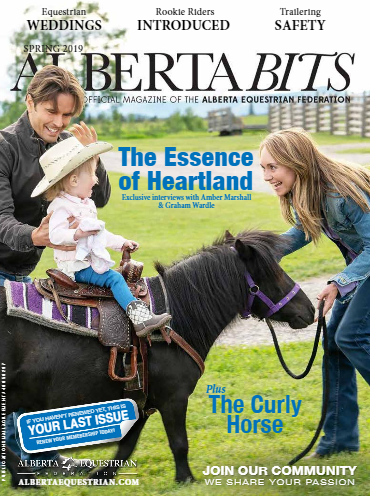 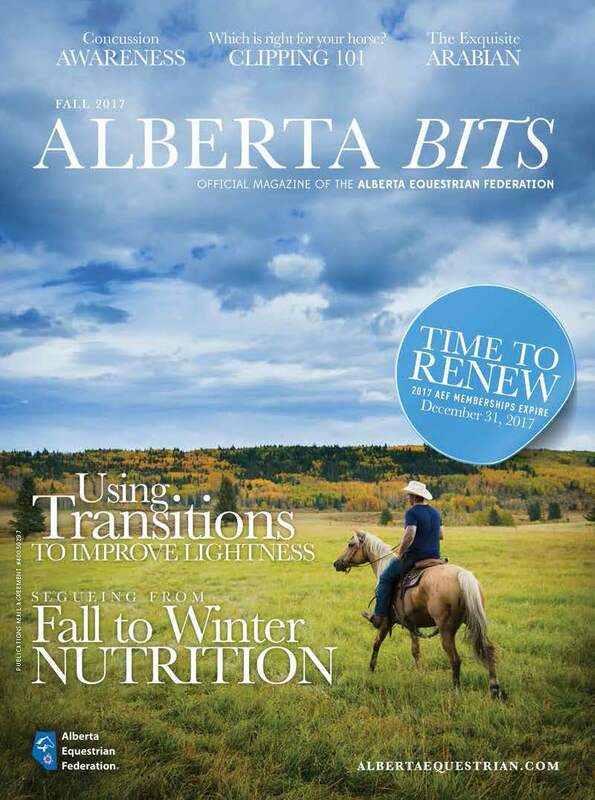 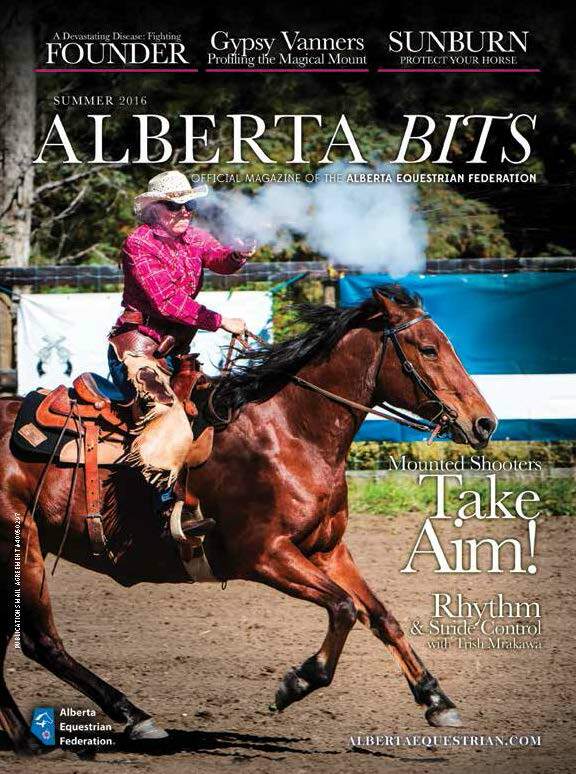 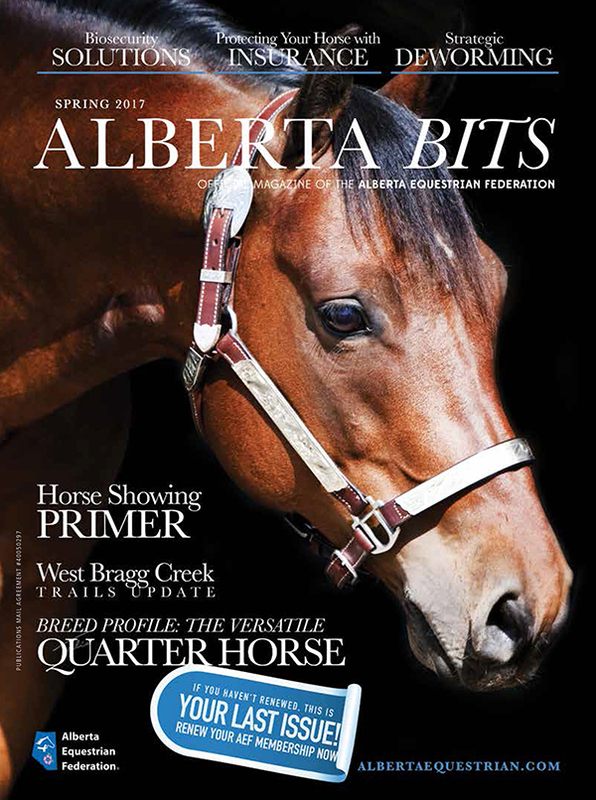 Alberta Bits is distributed throughout Alberta with news and events on behalf of recreational, sport, industry and educational sectors of the Alberta Horse Industry. 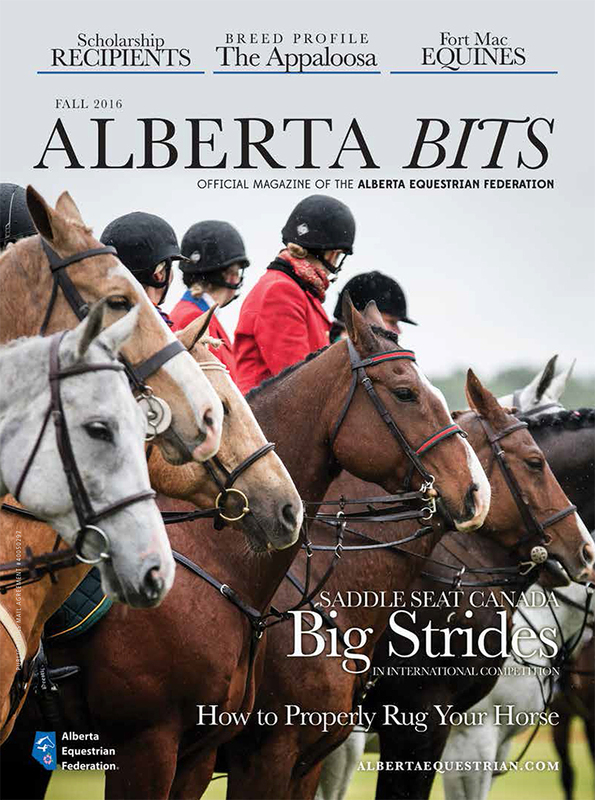 Alberta Bits is distributed to approximately 20,000 members, 9,000 households and businesses and an exclusive list of tack and equine establishments annually. 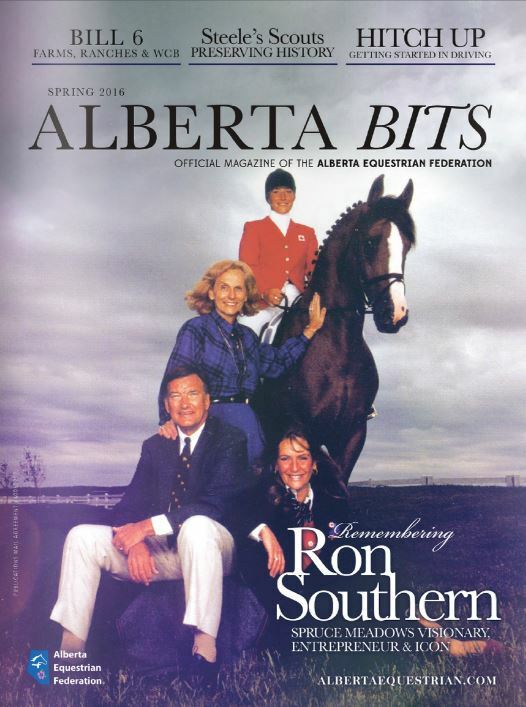 See below to view digital versions of past issues. 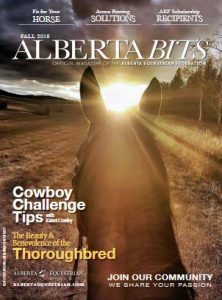 Do you know an individual who has made a significant contribution to our community and deserves to be recognized? 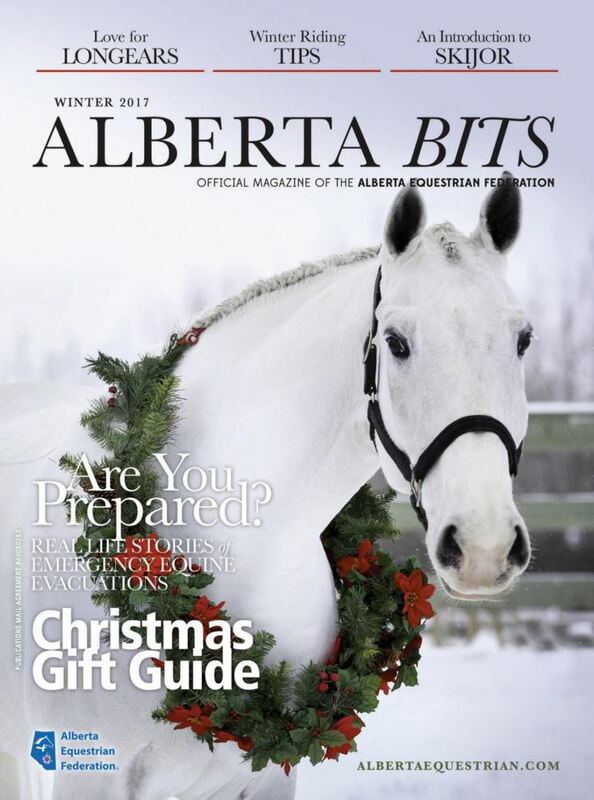 Or perhaps a story about beating all odds that needs to be told? 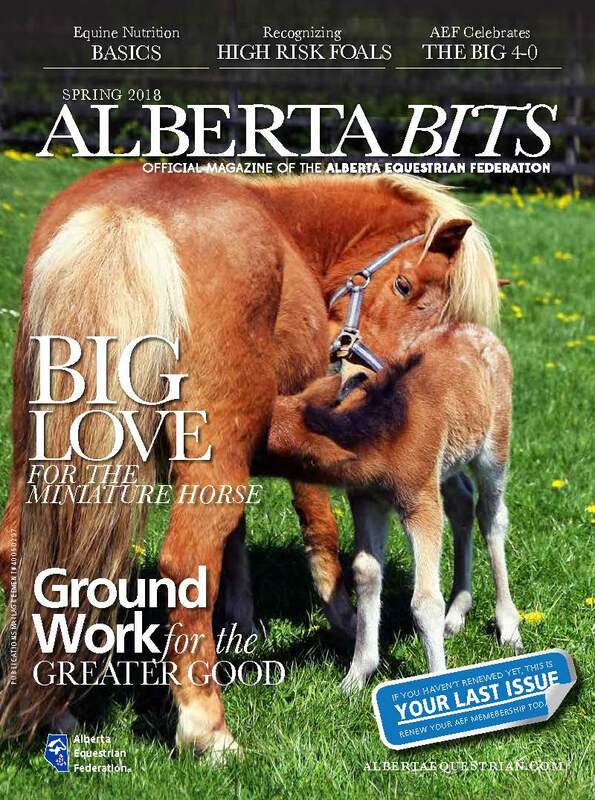 Submit your story idea for a chance to have it featured in the exciting new Alberta Bits column, “In the Community”, dedicated to featuring feel-good stories from within the Alberta equine community. 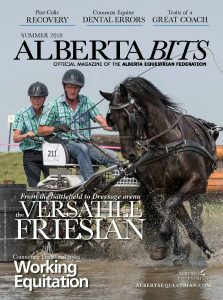 Interested in advertising? 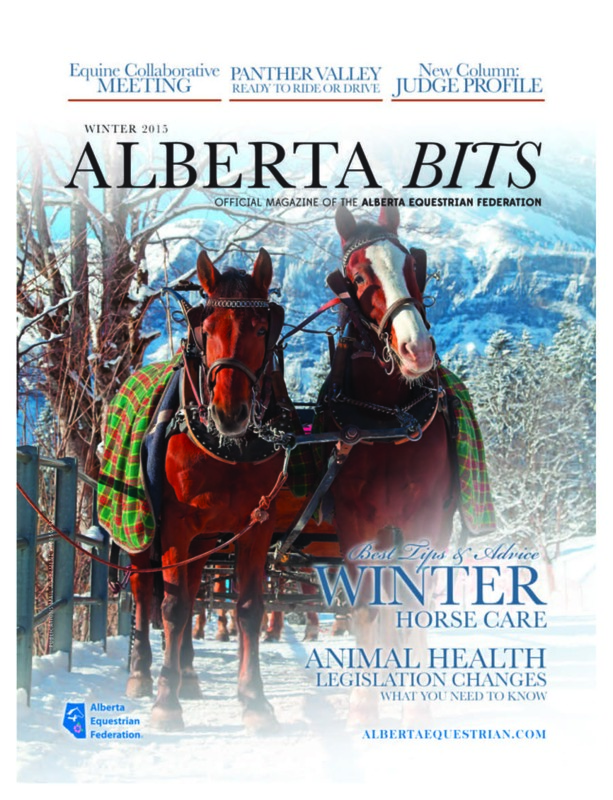 We can help you effectively promote your products and services to reach our equine community. 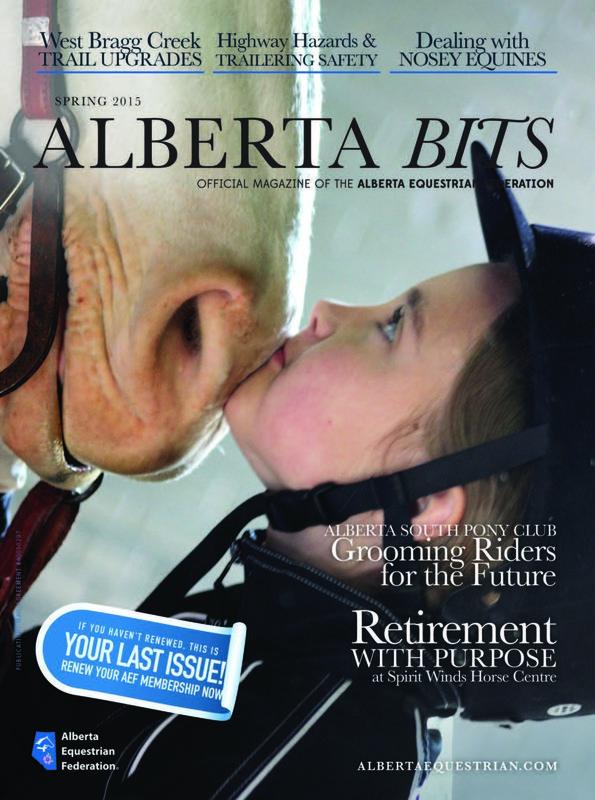 For more information on advertising opportunities click here.